Mr. Ohya, a leaker who previously revealed details on Persona 5R for Nintendo Switch, has tweeted a new piece of information today. The leaker, who has sources close to Atlus, said that an announcement concerning the Shin Megami Tensei series will be “made in the near future”. He says that the announcement is important. 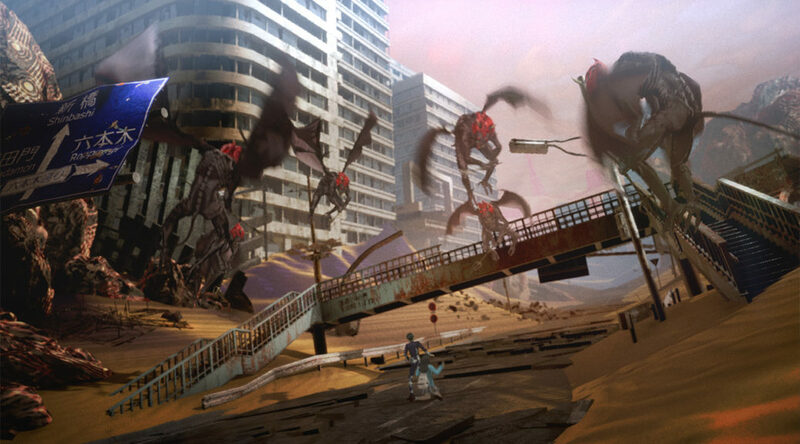 Shin Megami Tensei related announcement will be made in the near future. It’s gonna be important. It’s unclear whether this announcement has anything to do with Shin Megami Tensei V, but chances are likely since it’s the next Shin Megami Tensei game coming to Nintendo Switch. Keep in mind this is a rumor as Atlus has not announced anything at this point of time. What do you think the announcement could be? Let us know in the comments.